Major shifts in technology have hit almost every area of modern life. Somewhere, someone is trying to disrupt your business/industry/life; perhaps even more than one! This concept of constant disruption also goes hand-in-hand with the saying “there’s an app for that”, which can either save time or waste it (good or bad, depending on your objective). The disruptive forces of technology are also setting their hooks on accounting and taxes, long stalwarts of “same as last time” and “those who fear change.” GMP CPA has been on the Xero (for those who don’t know about Xero click HERE) bandwagon for over 5 years and just that one element of change has broadened our ability to serve our clients dramatically. Having a cloud based accounting platform is just one way that brings the accounting function closer to real time instead of a study of business history. Therefore, we can say we welcomed that disruption with open arms. As the accounting function becomes more IRL real-time, there are time savings based on streamlined processes and the availability of more information. A bookkeeper would always work on a time delay, needing bank statements, receipts, and a large amount of other [paper] source documents to be able to close out a standard month’s worth of financial activity. There are apps that reduce the entire bookkeeping function (Expensify, AutoEntry) from [human] weeks to a robot software platform minutes or hours. By cost comparison, a bookkeeper and subscriptions to the latest automation software run about the same cost per month, but the killer robots software work on nights, weekends, and does not wear plaid! GMP CPA has adopted many of these automation programs into our processes, which allows us to turn the numbers around much quicker and provide actionable insight into your business. With all this newfound time on our hands and since the robots are working for us (at least for now), GMP CPA spends some of that time reviewing and testing new apps. Before we recommend any program/app/software to our client, we spend a considerable time testing and often times breaking the latest and greatest software. Once we have identified the quirks and moved past the integration hurdles, we start recommending the battle-tested apps to our clients. The most common side effect of our recommendations is longer, more frequent vacations for our clients. 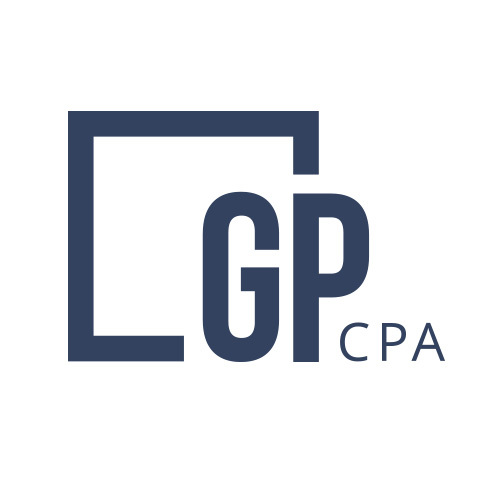 If you are wondering how to do more with less or want to see how a modern accountant advisor can move your business into the future, GMP CPA is the way. Killer Robots included.